with as expeditiously as possible. 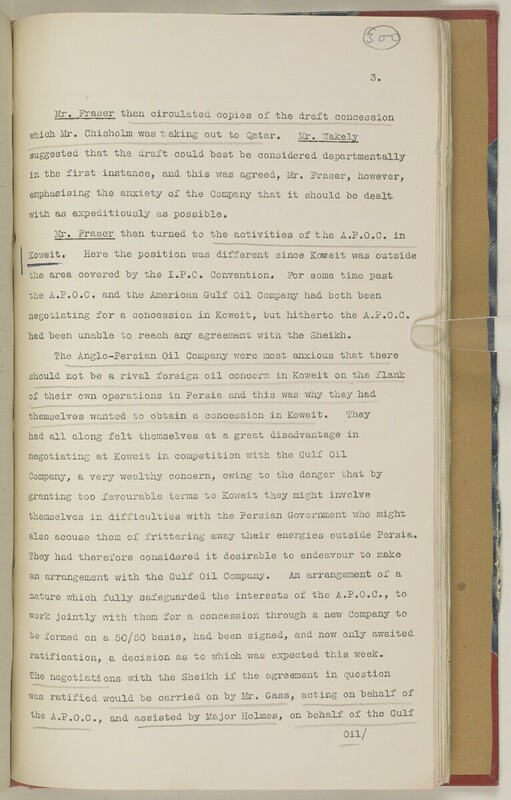 negotiating for a concession in Kovfeit, but hitherto the A.P.O.C. had been unable tq reach any agreement with the Sheiidi. also accuse them of frittering away their energies outside Persia.